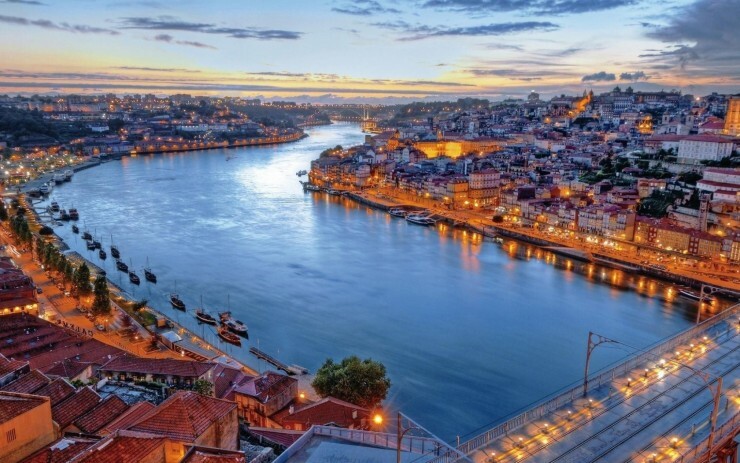 Portugal is a wonderful country and a desirable tourist destination. It boasts an abundance of cultural and natural wonders. We have picked ten great locations, that are worth visiting at least once in a lifetime. Check out the exciting list! 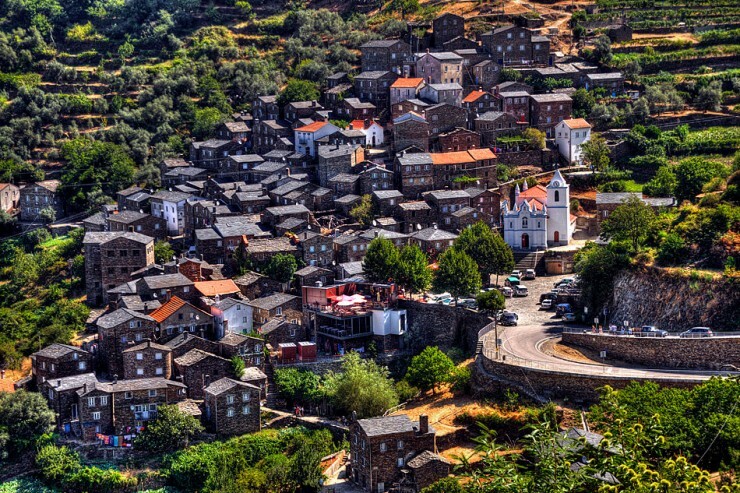 Situated in the center of the country, Piodao is known as one of the most picturesque villages in Portugal. Classified as a Public Interest Monument, Piodao is indeed a unique site. 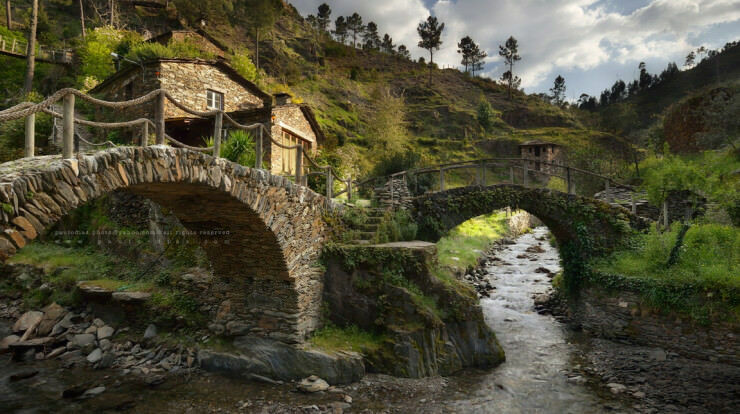 Its signature feature is historic architecture, covered with schist and ascending in the mountainous landscape. 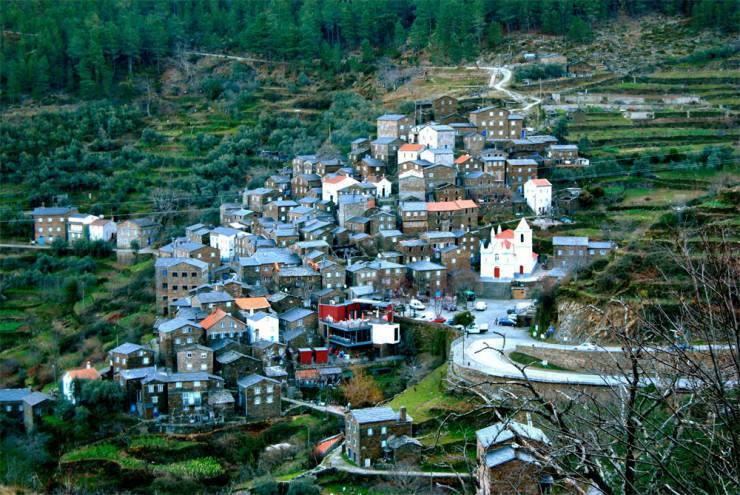 The village was established centuries ago and affected by a variety of cultural influences. Therefore it is also known as the „nativity village“ among the locals. The reclusive settlement is slightly different than the rest of the country. Tourists are welcome here by the friendly locals, who are proud of their beautiful Medieval town. 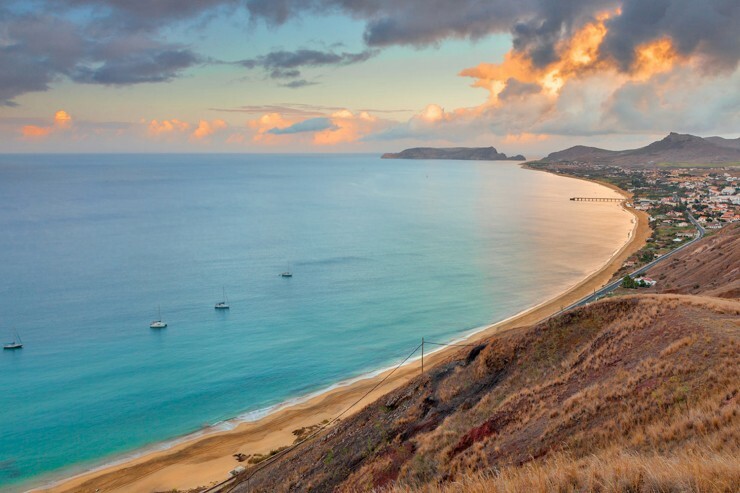 Remote 43 km (27 mi) northeast from Madeira, the uninhabited Porto Santo was discovered in early 15th century. 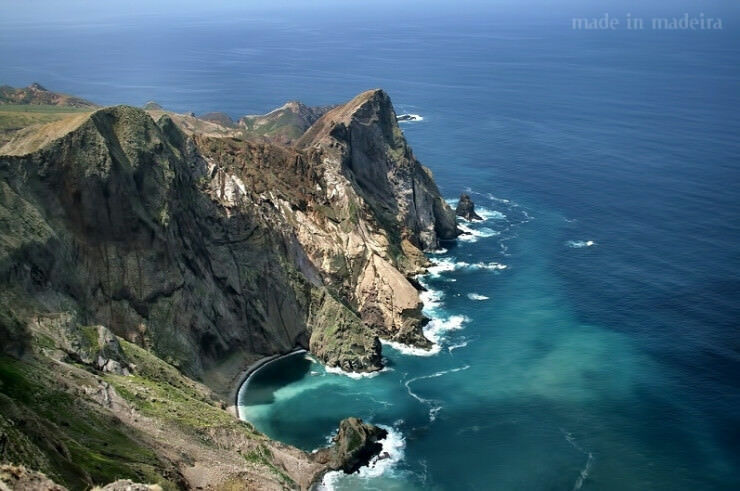 Just like Madeira archipelago, Porto Santo is rocky, with sculpted sand waves, beautiful rugged and sandy beaches. 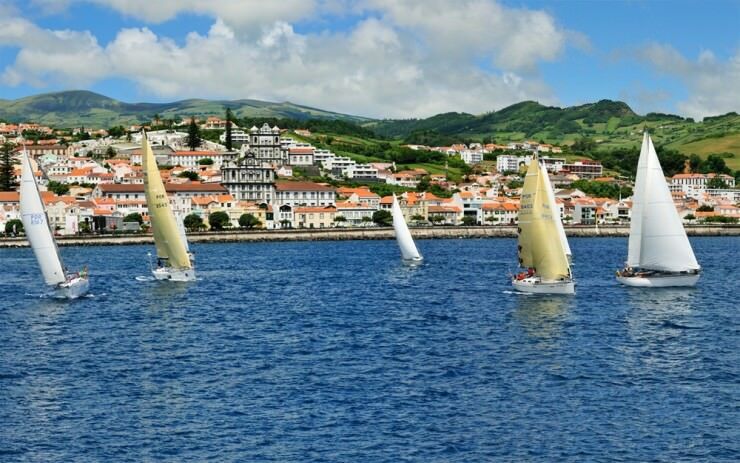 The capital Vila Baleira was once home for Christopher Columbus himself. His museum is found in the city, which is also the best place to go shopping on the island. The island is known as “undiscovered” European resort and attracts visitors, who want relaxation in the beautiful, but calm surroundings. The golf courses and horse riding are among the most favorite activities. 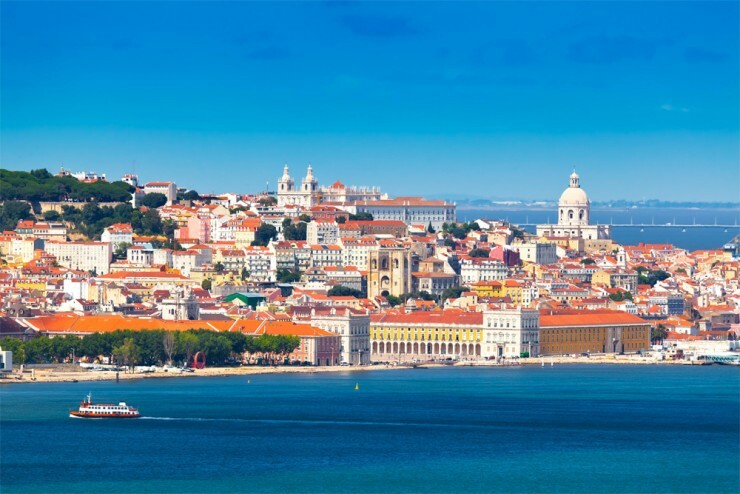 Alfama is one of the most exciting historic neighborhoods to visit once in Lisbon. 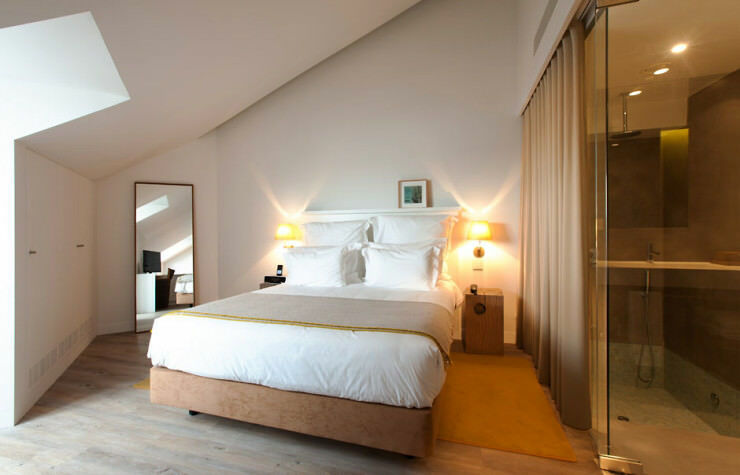 Recently a new boutique hotel has opened its doors for the visitors. The hotel is founded in the renovated 19th century building, but the atmosphere here is modern and hip. 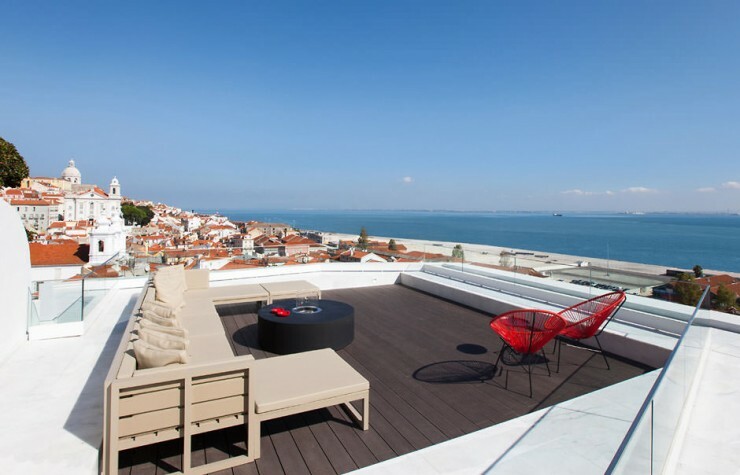 The interior design was integrated with a modern approach to a traditional taste. 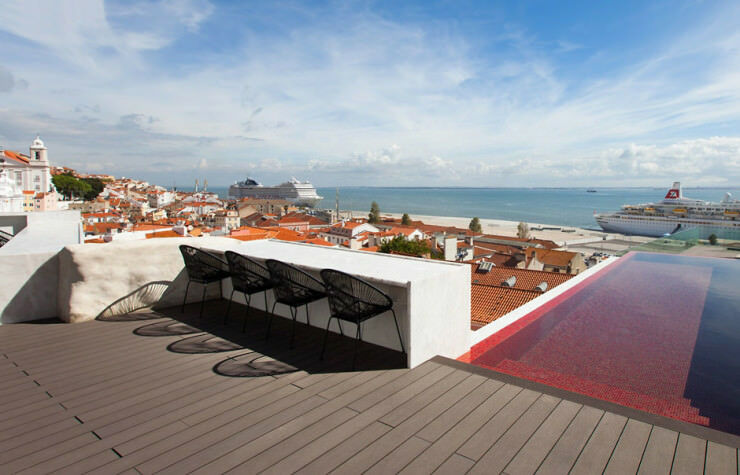 The hotel offers a tranquil and stylish stay in the heart of Portugal. Book here. The southernmost region in the country has a striking coastline, which is rich with spectacular limestone caves and grottoes. 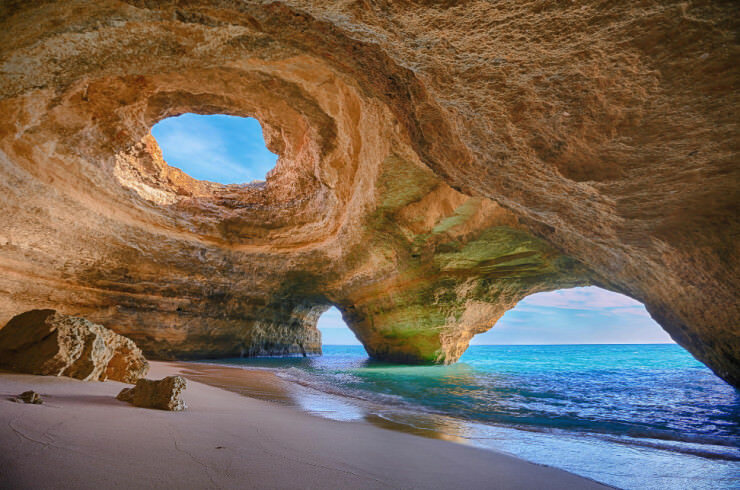 These kind of cavities are formed by erosion, when the waves of the tireless Atlantic ocean hit the rocks. 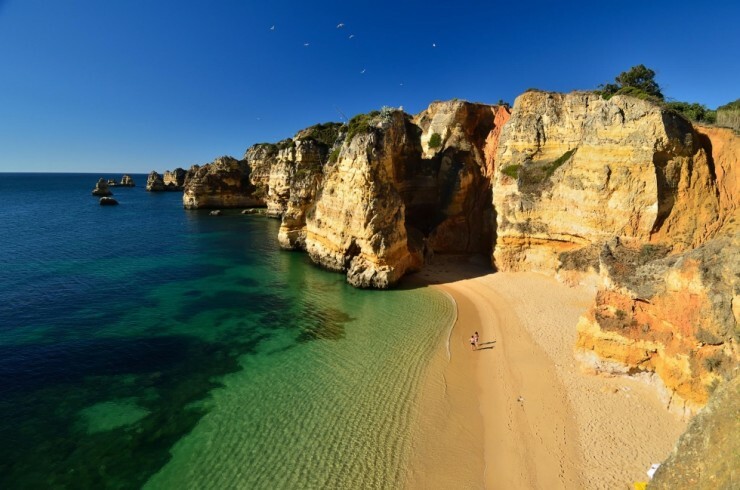 The coastline can be explored on a boat tour: beaches like Ponta Da Piedade, which is famous for the sandstone towers, are best approached from water. 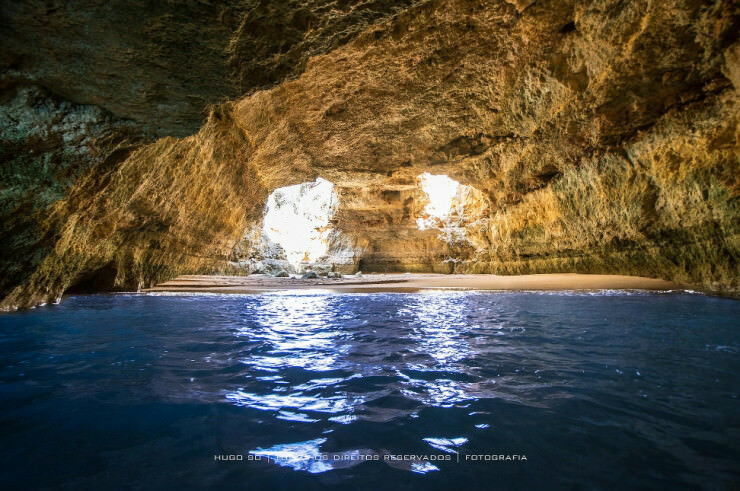 The caves can also be seen and visited while hiking on a beach. 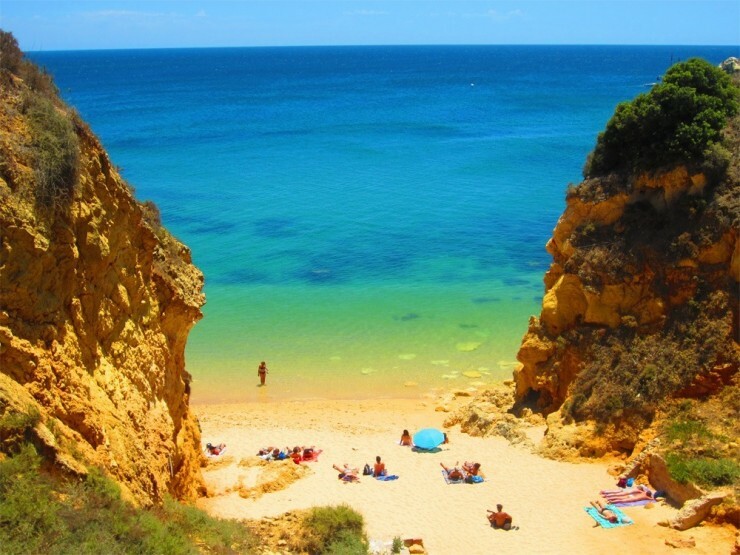 On Algarve Seafaris the tourists get to visit the largest caves and explore the dramatic coastline. 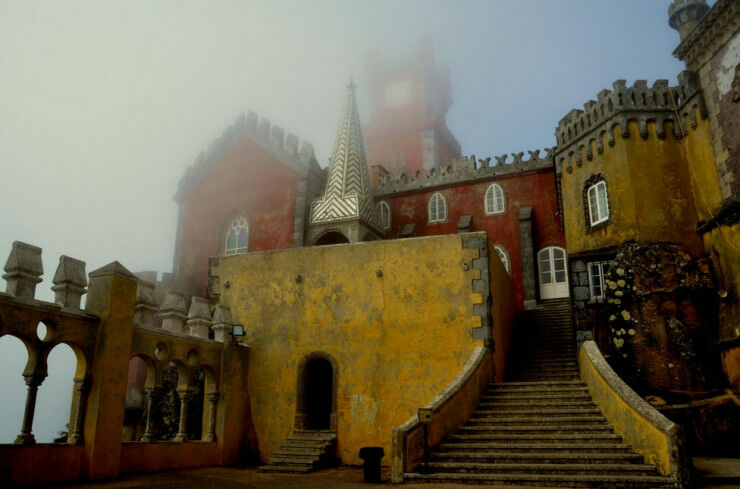 The Romanticist castle stands on the top of the hill in Sintra, approaches the historic city and looks stunning. Commissioned by Ferdinand II in the 19th century the palace was built on the ruins of a monastery and served as a summer residence for the royal family. 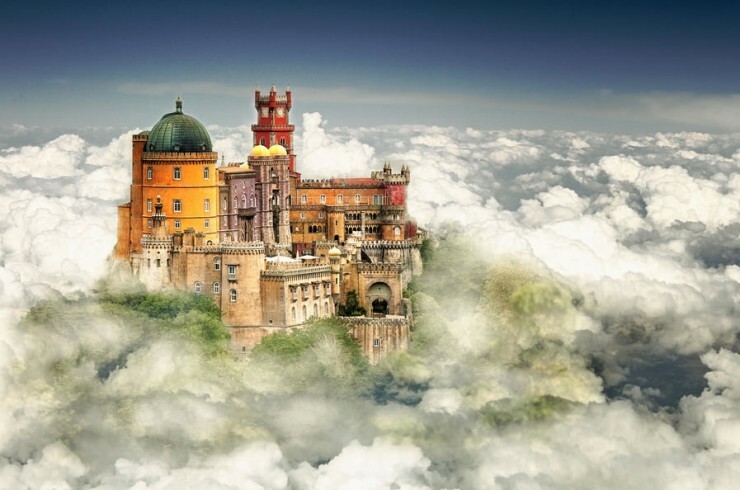 Besides the amazing architecture, Pena park and panorama, that opens from the hill, the interior is fully furnished, preserved and open for the visitors. 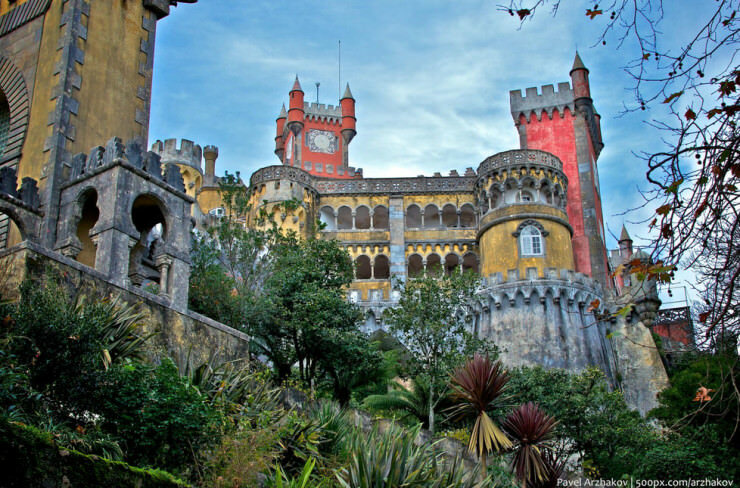 It is enlisted as one of the Seven Wonders of Portugal and often is in a tourists’ route, who come here from Lisbon, that is adjacent to Sintra. The striking beach is definitely among the most beautiful ones in the country. 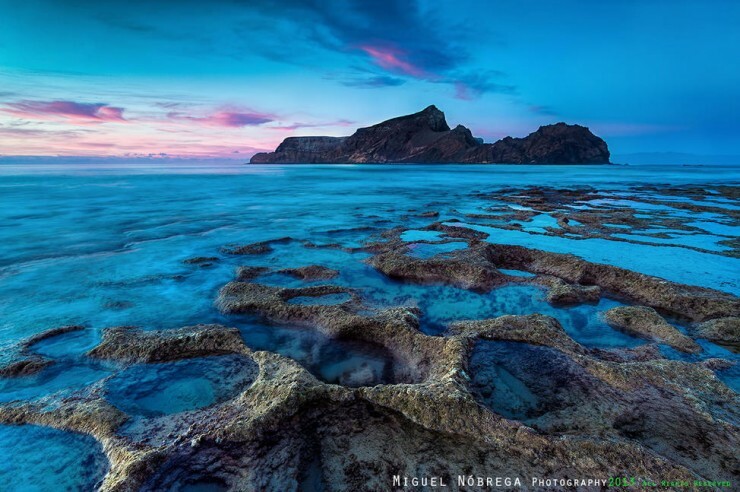 The sandstone cliffs and towers, protruding from the water, define this destination. The visitors can enjoy the beach and bath in the crystal clear water. Taking a boat ride is another popular activity. 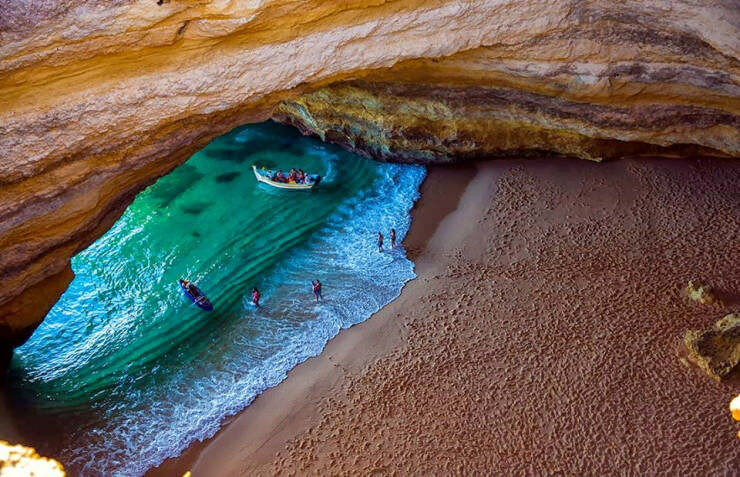 A small boat will take you to the caves, grottoes and arches, that are carved into the cliffs, and between the sandstone pillars. In spring the area gets covered in blooming wild orchids. 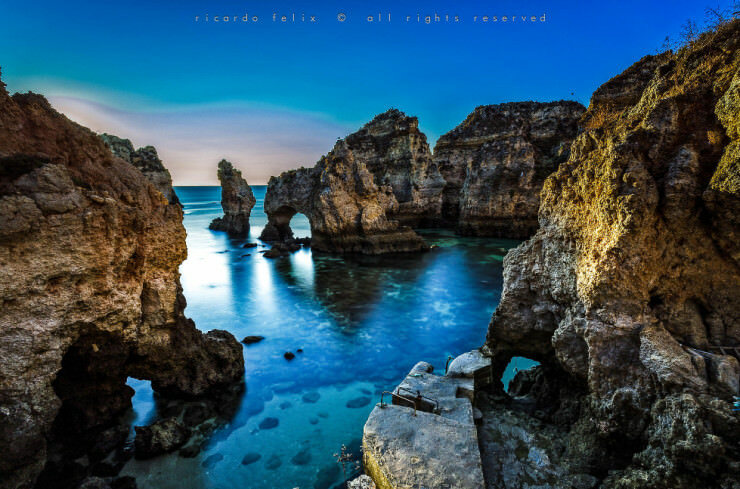 The archipelago is one of the autonomous regions of Portugal and comprises nine islands. 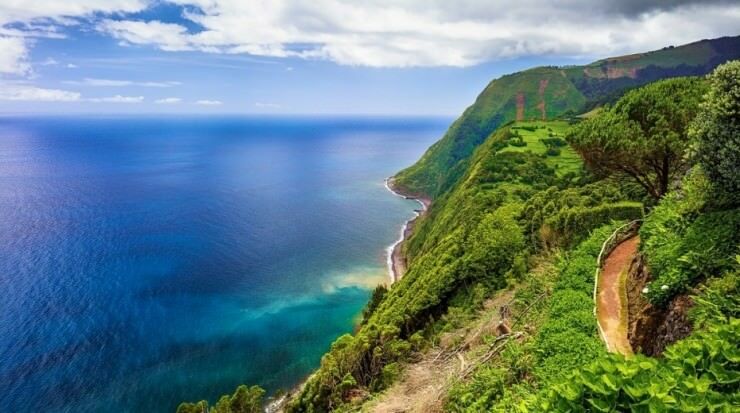 Its volcanic origins result in dramatic landscape, fertile soil and lush greenery. 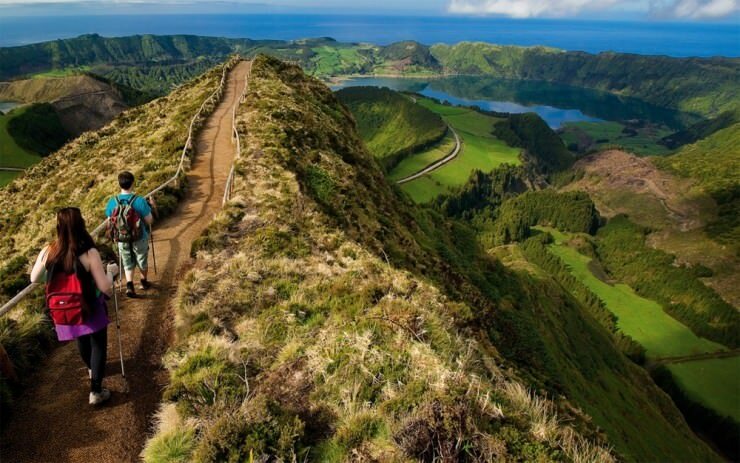 São Miguel is the largest island and has the most versatile scenery: from mountains to populated cities, from forests to lakes, from sandy beaches to precipitous cliffs. One can find and enjoy various additional activities: golf courses, diving, bathing, hiking, sailing, going on a safari, fishing, enjoying a hip nightlife in the bigger cities or relaxing and enjoying a quiet time in the smaller towns. 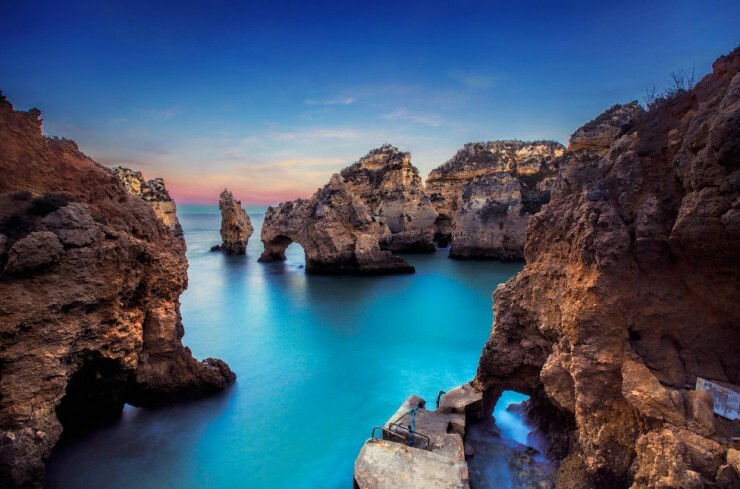 Found in the region of the beautiful Algarve, municipality of Lagos lies at the southernmost tip of the country, overlooking the Atlantic Ocean. 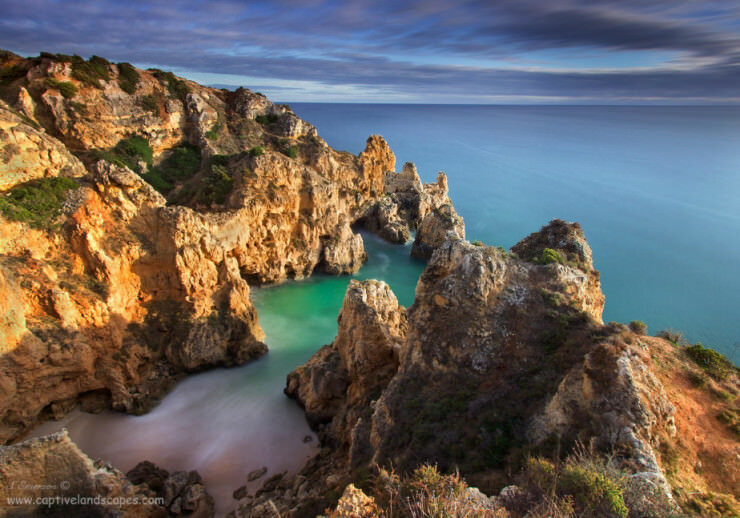 The town is one of the most popular holiday destinations in Portugal: its dramatic shoreline features numerous gorgeous sandy beaches and turquoise water. Besides amazing coast, Lagos mainland has lush nature, forests and hiking trails. 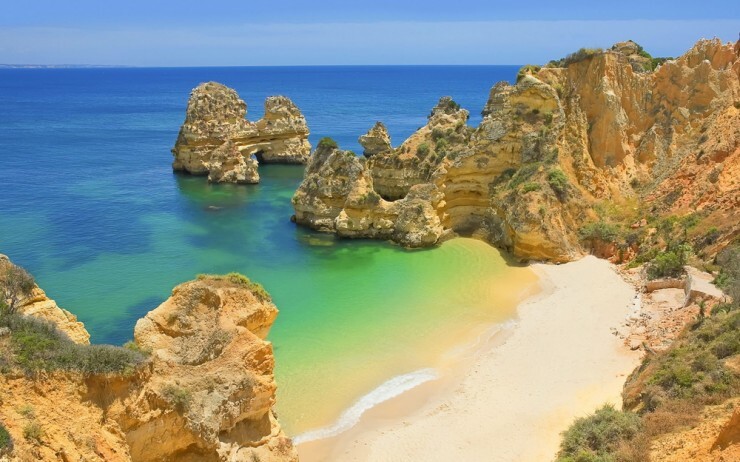 Awarded the QualityCoast Gold Award, Lagos is famous for its pristine beaches. But there is so much more to explore: cultural heritage, vibrant urban life, forests and parks that feature numerous rare plants. 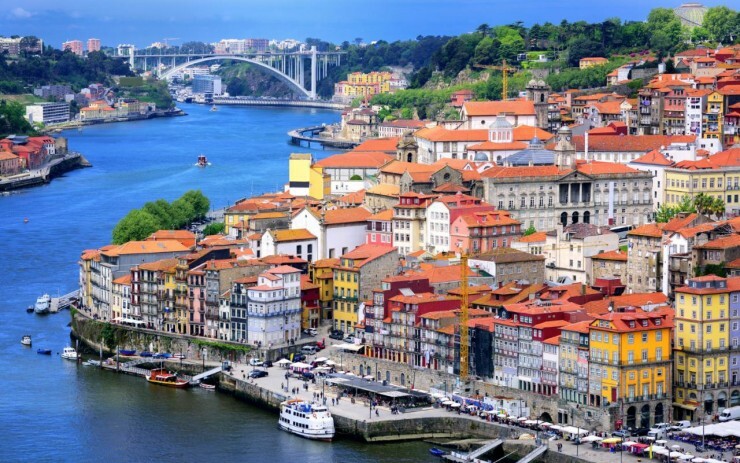 The second largest city after Lisbon, Porto is another famous tourist destination. 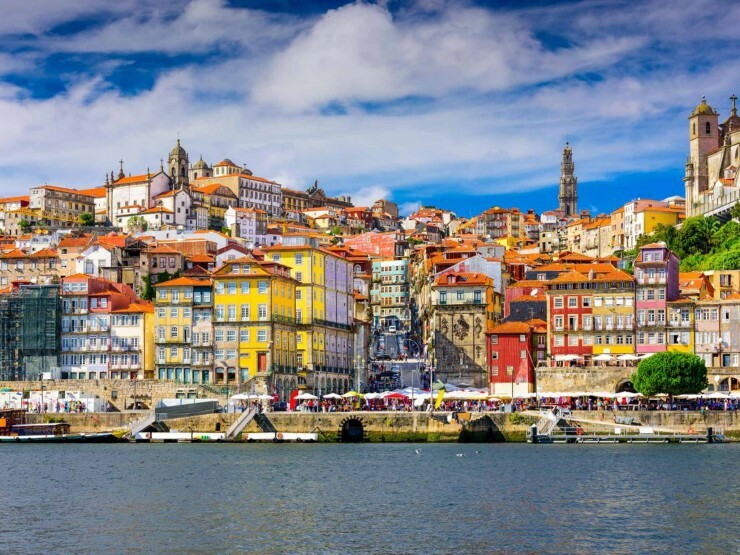 It is one of the oldest cities in Europe and its old town was announced a World Heritage Site by UNESCO. The city is packed with the historic landmarks, galleries and museums, cultural venues and great places to indulge the local cuisine. One of the oldest and most beautiful cities in Europe. 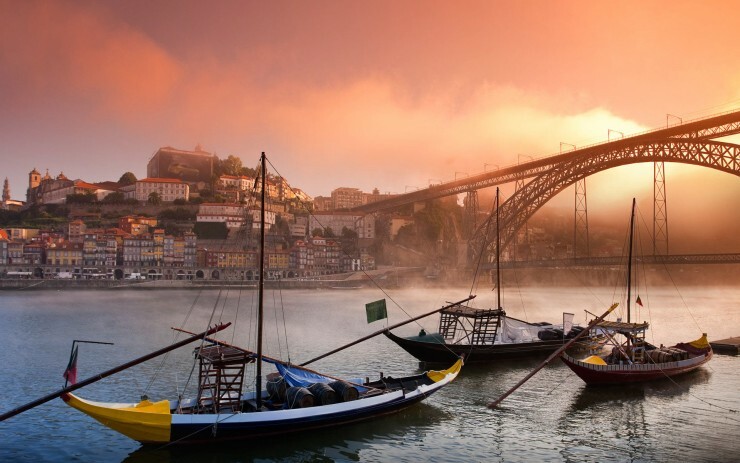 It is also famous for its local dessert Port wine. 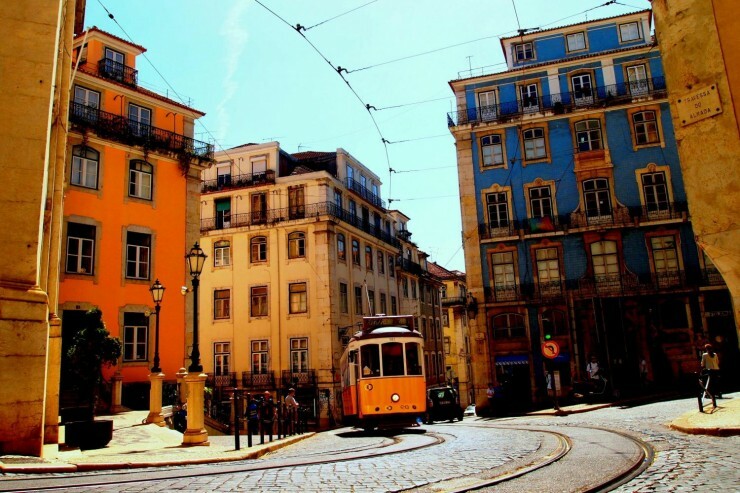 One of the most beautiful cities in the country – the historic gem has an abundance of staggering architectural wonders, is entangled in thousands of narrow streets, that can be explored by the trolley. Also visit an abundance of museums and galleries, restaurants and historic buildings. The capital offers a range from cultural to entertaining activities.